A winery with a name is not unusual. Most are named for families, properties, or a geographical feature. In France, wines are named for the place – the region, the Chateau (winemaking house) and the quality of the vineyard. It’s refreshing to find a placed named simply for the names of the two people who own it. 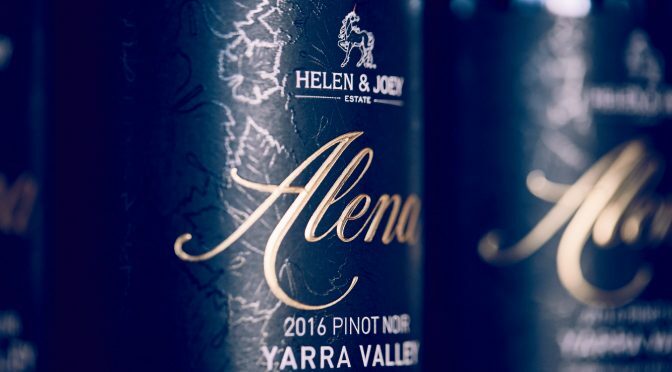 Helen and Joey have hit the ground running since purchasing the Fernando vineyard a few years back. 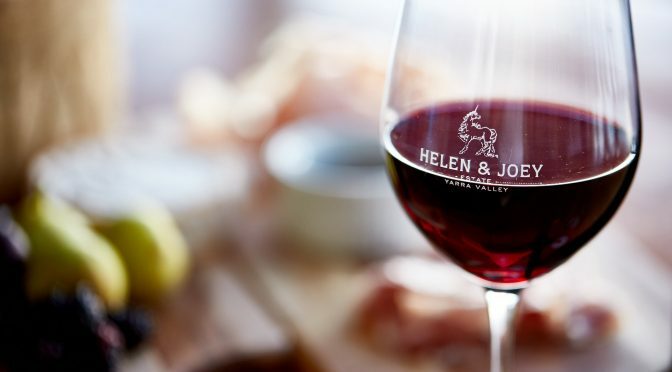 In short order, Helen has made a passionate lunge at carving out a corner of the Yarra Valley wine industry. 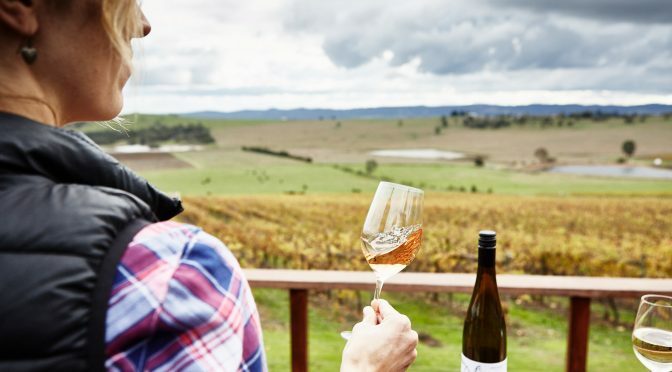 The cellar door is a simple building perched on the hill with amazing views across the valley floor to the ranges beyond. Keep an eye out for a few unicorns between. 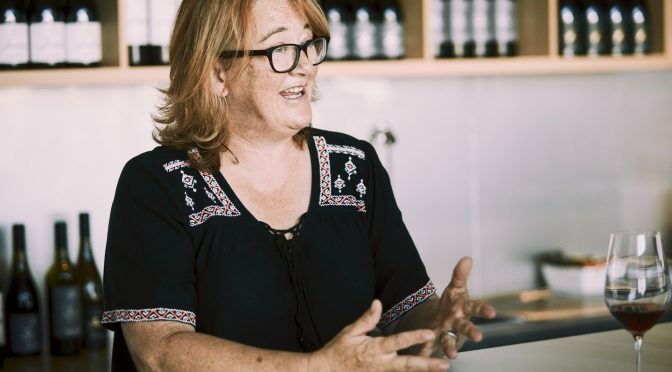 The focus is squarely on the wines, made skilfully by Meg Brodtmann. 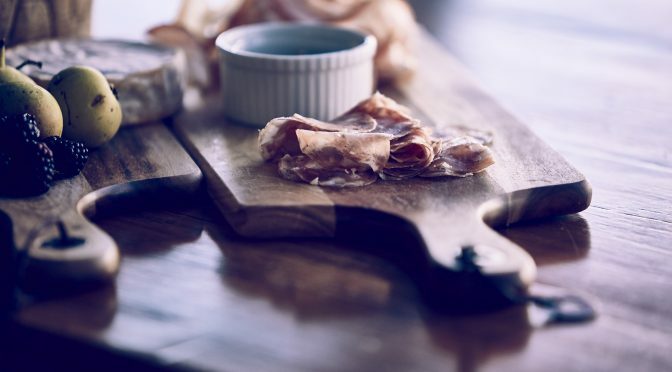 The range is extensive, but the core is always the Alena, Layla, and Inara wines, expressing the strengths of the valley in chardonnay, pinot, syrah and cabernet. Take a look at the ‘Wayward Child’ labelled wines, too. 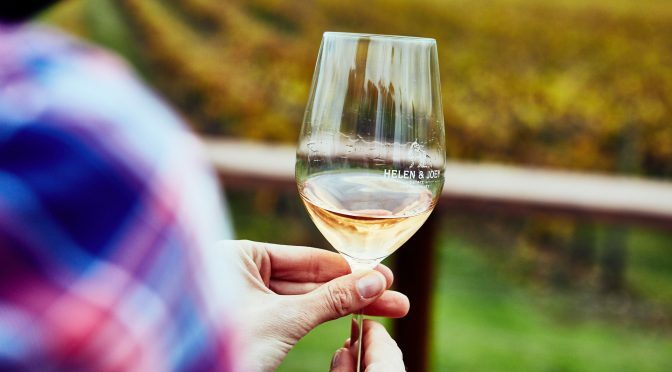 The skin-contact pinot gris is rosé pink, and textural. 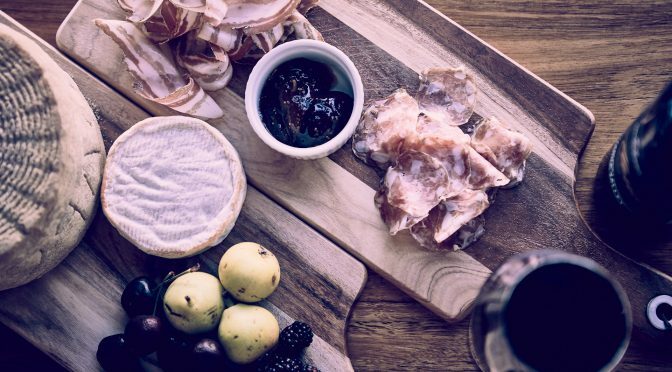 Simple local produce platters can be taken out onto the deck, and with a few glasses of vino, you can while away an afternoon with friends, watching the light change across the valley.